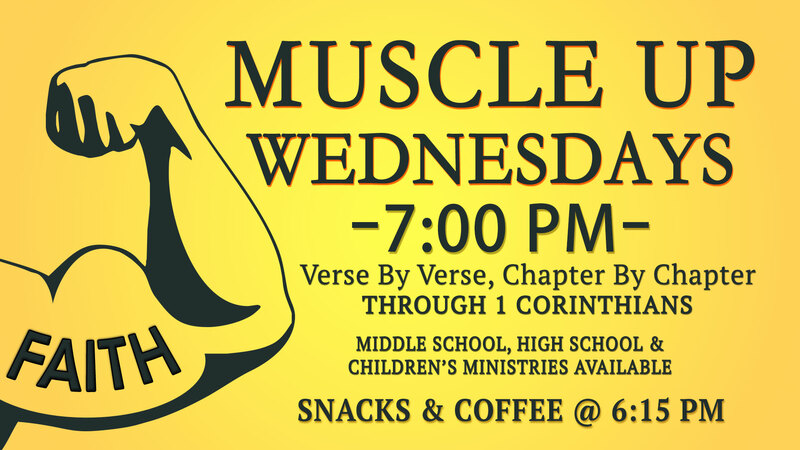 MUSCLE UP WEDNESDAY | Join us this Wednesday night for coffee, snacks, & fellowship at 6:15 PM and Through The Bible at 7 PM. 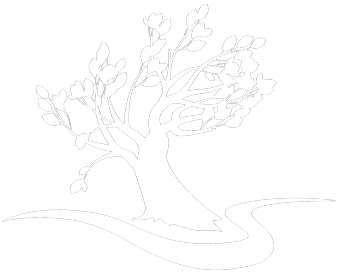 Childcare and youth groups are provided! Make sure you join us as Pastor Sandy continues through the Bible in 1 Corinthians!